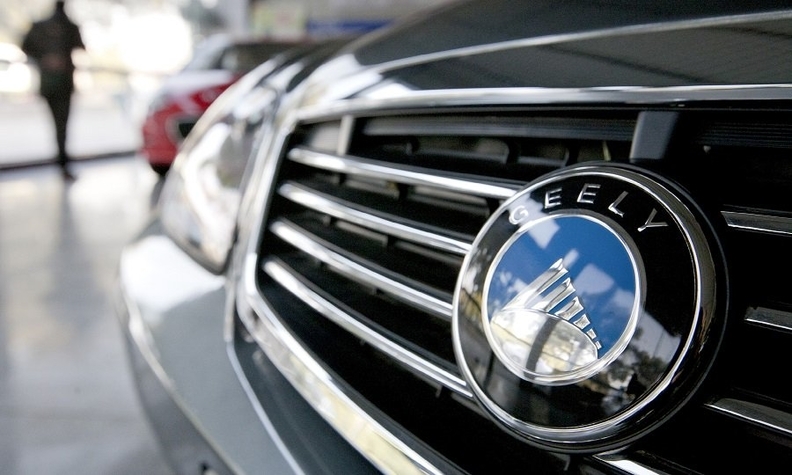 BEIJING -- China's Geely Automobile Holdings posted an 18 percent jump in annual net profit, driven by higher sales of its sedans and SUVs, but forecast flat sales growth in 2019 due to uncertainty about domestic demand. Geely posted a record 2018 net profit of 12.55 billion yuan ($1.88 billion), up from the previous year's 10.63 billion. Revenue for the year was a record 106.60 billion yuan, up from 92.76 billion yuan in 2017. Geely is China's most high-profile automaker globally thanks to the Geely group's investments in Volvo Cars and Daimler. Geely sells vehicles under the Geely and Lynk & CO brands. The automaker sold 1.5 million cars last year, 20 percent higher than the 1.25 million it sold in 2017. Lynk & CO, which was launched in 2016 and is positioned above the Geely brand and below the Volvo marque, has said it aims to enter Europe by early 2020 with its O2 model. Geely said in a statement on Thursday that the deterioration of consumer confidence in China, the world's biggest auto market, caused by increased political and economic uncertainties had affected demand, but that its sales had only missed its own annual target by 5 percent. Geely is forecasting largely unchanged sales this year as the country's giant auto market struggles with slowing economic growth and more cautious consumers. Last year, the market contracted for the first time since the 1990s. Geely also said it plans to acquire an engine plant in Zhejiang's Yiwu City from its parent company, Zhejiang Geely Holding, without providing more details.